Author John Thorne (Wrapped In Plastic Magazine, The Essential Wrapped In Plastic & The Blue Rose Magazine) and I recently exchanged a series of emails resulting in the following interview. It was a conversation I really enjoyed having and I can’t thank John enough for agreeing to this interview. Hope you enjoy reading it. AG: Thanks for taking the time to talk to me today John. Your first Twin Peaks magazine “Wrapped In Plastic” came out shortly after the original series had ended. 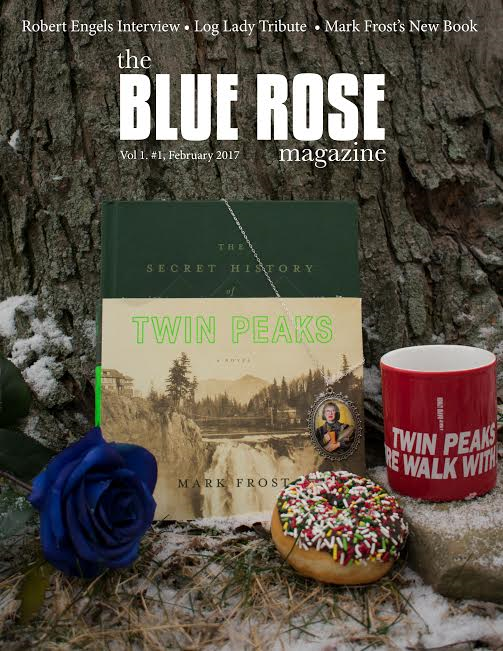 Now here we all, all these years later and your new Twin Peaks magazine “The Blue Rose Magazine” put out its first issue shortly before the return of Twin Peaks. What’s this whole experience been like for you? JT: Well, as I’ve said before, I never expected Twin Peaks to come back. Comments by Lynch seemed to make this a certainty. 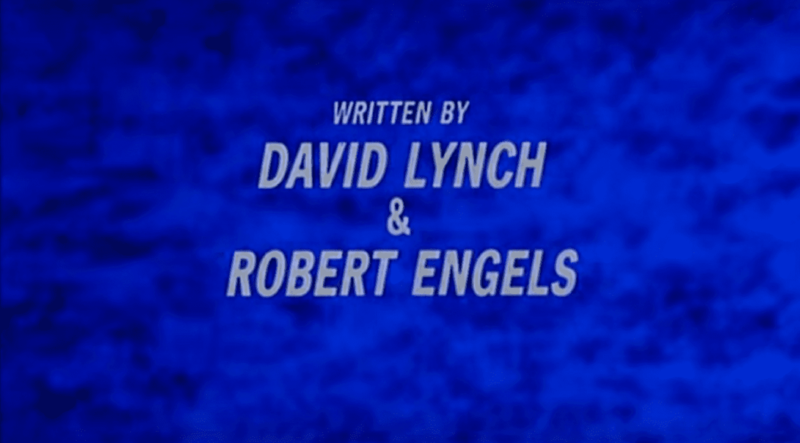 So I was stunned to hear that Lynch and Mark Frost had gotten together again to write and film new Twin Peaks. But even then I was sceptical, and Lynch’s change-of-heart a few months later seemed to confirm my suspicions (fortunately he came back on board). But now, as we are on the cusp of new Twin Peaks—and have actually seen new footage—there’s no denying that it is real. It is a strange feeling. I’ve lived most of my life with Twin Peaks as a dead property. Now it is alive again. I’m thrilled, nervous, anxious, excited, etc. I know that it will take me many years to truly process the new series once it is over. I’ll be doing a lot of that in The Blue Rose, which is only now getting its start. Like Wrapped In Plastic before it, I expect the magazine will grow and get even better as we go. AG: I recently sat down and re-listened to an episode of “The Red Room Podcast” you appeared on where you discussed Mark Frost’s “The Secret History of Twin Peaks” in preparation for something I was writing and also before I interviewed Scott Ryan (from The Red Room Podcast and John’s partner on The Blue Rose Magazine). I asked Scott this same question: Have your feelings on both the book and its potential importance to the new series changed at all since that recording that show? 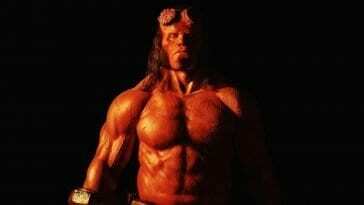 Any theories derived from the book that you really gravitate towards or that perhaps you have come up with? JT: Yes, I have grown to appreciate the book more since the podcast. I think Frost is sending out a bit of a warning shot with the book. He is well aware that it does not fit into continuity. But that may be the whole point; there may be a meta-comment about Twin Peaks in that book. Continuity in Twin Peaks is a bit crazy. 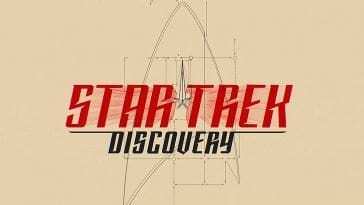 The show itself contradicts itself in a number of places (Jacques’ blood type is the best example) but there is also contradiction between the show and the tie-in books and between the show and the film. Maybe Frost is acknowledging all these texts as efforts to express the “story” of Twin Peaks and that the “truth” is highly subjective. 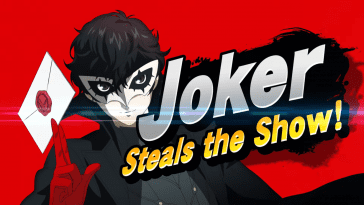 I think the new series might reflect that, too. AG: Switching gears back to “The Blue Rose Magazine”, I really enjoyed the first issue and am greatly anticipating future issues. 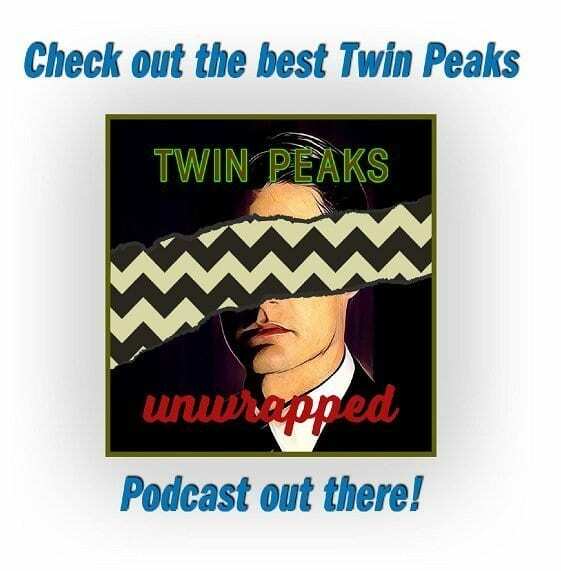 I know it’s been said that Issue #2 focuses on “The Secret Diary of Laura Palmer”. As a reader that really excites me to see one body of work in the Twin Peaks universe as important as the diary of Laura Palmer get an issue dedicated to it. Is this an indication of what’s to come from the magazine or is that still in discussion? JT: Oh, we are still figuring out things as we go. That shouldn’t be surprising given that this huge new amount of Twin Peaks material is about to be released to the world. I imagine we will be processing that for years and attempting to reconcile the new series with the old. 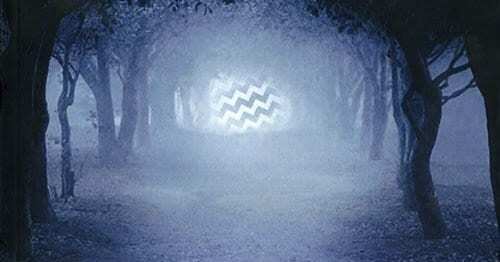 The Blue Rose will be a place for us to analyze some of the big parts as well as the little bits of Twin Peaks.  We certainly want to have a good variety of content for each issue: essays, articles and interviews. Right now the challenge is to stay focused on producing good content for each issue. I think you will be happy with issue 3 (which we have pretty much planned-out). Issue 4 can go lots of ways right now. We will know more as the summer progresses. AG: I recently asked Scott Ryan if we would ever see a debate between yourself and him in “The Blue Rose Magazine” over your “Dreams of Dear Meadow” theory. His response was that he was more likely to goad you into a debate over Wild At Heart. If either debate happens, I’ll pay double the price for that issue. Could either debate ever be considered for a future issue of the magazine? JT: Sure, I’d be happy to debate these things but debates don’t interest me that much. I don’t see my theory on Deer Meadow as a definitive “last answer” to what happens in the first part of Fire Walk With Me. I’m not interested in a binary “right/wrong” view. And whether a dream interpretation holds up doesn’t matter; I think the essay I wrote has already succeeded in that it has challenged people to view that first thirty minutes in a different way: i.e., what happens in these minutes may not be literal. I’m not sure what a debate about Wild At Heart would accomplish. I don’t like the film and I doubt Scott could change my mind. Gregg Olson wrote an amazing chapter about the film in his book, Beautiful Dark. I loved his analysis, it was so good. In fact, I was so excited I actually starting watching WAH again (that’s what all good criticism should do) but I realized I still didn’t like the film. I’d rather read Olson’s chapter again than watch the film again. I respect Scott’s views on WAH. If he likes it, he can’t be wrong. But he can’t convince me to like it. I already recognize the film as an important Lynch work. In fact, I would argue that Lynch’s approach to the character of Lula in WAH fundamentally informs the way he approaches Laura Palmer in Fire Walk With Me. So it’s important on an intellectual level. But I don’t find it in any way enjoyable to watch. AG: I’d like to talk about your book, “The Essential Wrapped In Plastic”. I’ve said for a long time that WIP magazine was a huge part of the reason why the Twin Peaks community stayed so strong, for so long, until the age of social media allowed so many more people to join our party. 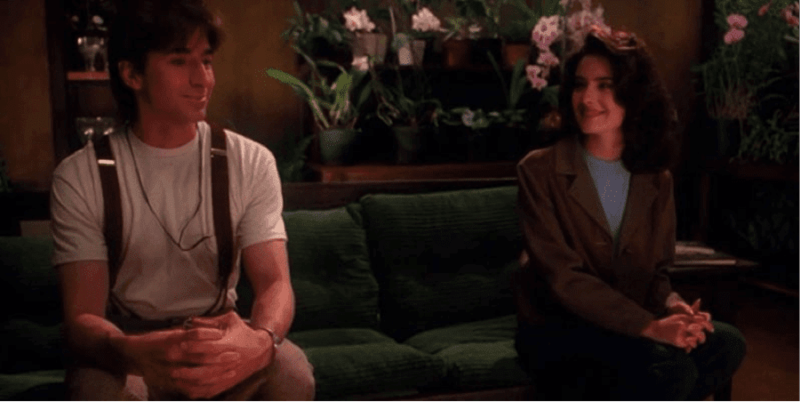 Reading your book made me long for more – not just Twin Peaks but more longer form discussions about that world that don’t happen as often in a social media setting. I’ve read so many amazing reviews of your book and it’s become a very beloved part of this community. What was it like for you to work on the book and what has the experience been like for you since releasing it? JT: When I started putting the “Essential Wrapped in Plastic” together I thought it was going to be simple cut-and-paste job— just take the material from the magazine and reprint it as a book. That was hardly the case. So much of the material needed a strong re-write. Some of it had to be refashioned so that it sounded like it was part of a book (a stand-alone, lasting work) and not a magazine (a piece of a larger work where each issue was fleeting). Other parts needed some better writing and some serious tightening; I cut quite a bit from the Laura essay because much of the original piece was repetitive. And then I added new material throughout. The fun part was re-formatting the interview material so that it could accompany the episode guide; I found that certain comments worked well with other comments and I was able, in some cases, to create small “conversations” between participants. As a result, the interview material has a greater relevance than simply being comments about scenes or episodes. I’m glad the big essays I originally wrote for WIP are back in print. I’m really pleased with my analysis of the last episode, and my two long essays on Fire Walk With Me. All-in-all, it took working every day for four months to get the book in shape. Then it required another three months of editing. And still I see so many flaws in it! I wish I had spent more time on it. But I wanted it out before Twin Peaks returned and I had no idea when that would be. So I was working against an impending, but uncertain, deadline. 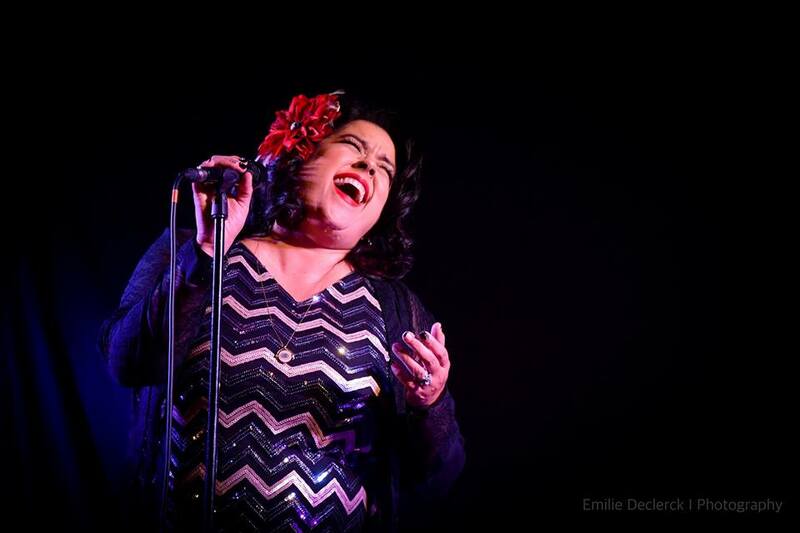 AG: Looking ahead to the return of the series, do you have any particular hopes or wishes for the new material? 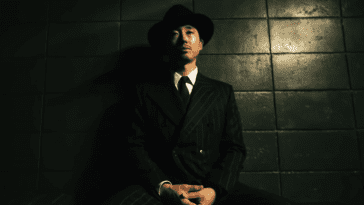 JT: My only hope is that Lynch, while filming, found a way to incorporate the unexpected and the unplanned. One of the things I love about Twin Peaks is the “happenstance” that made it onto the screen—like the lights flickering in the morgue (and the attendant’s missed line in the same scene) or the deer head on the conference table, or the weird flaw in the film when Cooper dreams in episode 9—all of these things were accidents and they give Twin Peaks a quality you won’t find anywhere else. I want that in the new series. Beyond that, I hope Lynch continues to explore the idea the Cooper divided into two beings and that he must re-merge his two halves in order to find balance and become his old self. AG: Are there any new cast members you are particularly excited about? JT: Naomi Watts. I predicted her possible inclusion in the cast in 2015, long before we heard it was official. I think she could easily be the relative of one of the established characters or be a whole new character. I’m happy she is in the cast; she works extremely well with Lynch. AG: One thing I like to ask everyone here on “25 Years Later” is to give us one prediction for the return of the series. JT: Annie Blackburn will be in it. AG: In closing, I would really like to thank you John for taking the time to talk to me and for all of your contributions to this wonderful community we’re a part of. Anything you would like to say in closing to our readers? JT: It is going to be a great summer! And while this is weird, I’m still enjoying this time before the new series. I’ve lived so long with Twin Peaks as a completed-but- incomplete project. As a result, there has been a great deal of room and time to conjecture and imagine. Soon we will know some things for certain about what happened in the original series and we will never be able to go back to this time of wonder and questioning. We are entering a new era of studying Twin Peaks: It will be full of frenzy and energy and debate. I hope I can keep up! Thanks everyone for reading! 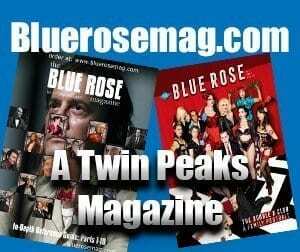 Be sure to check out “The Blue Rose Magazine” Issue #2, available for pre-order now! Seems like we’ve been watching the after life.